Booksellers may be included in a recent settlement in which the companies have agreed to pay between $5.54 billion and $6.24 billion to a class of more than 12 million retailers. A new system allows for PCI-compliant payment processing, through which sensitive cardholder data, including full credit card numbers and card security codes, never touch booksellers’ websites. Booksellers who are struggling with navigating PCI compliance — data security requirements for credit card transactions — can contact the American Booksellers Association’s IndieCommerce team for help. 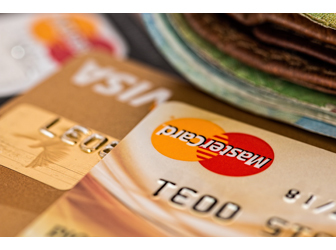 On May 24, the chair of the House of Representative’s Financial Services Committee announced that backers of the Financial CHOICE Act would drop a provision that would have repealed a cap on debit card swipe fees. Booksellers are reminded to contact their congressional representatives to voice opposition to the Financial CHOICE Act, which would repeal a measure regulating debt card swipe fees charged by banks. ABA is urging booksellers to contact their U.S. congressional representatives to voice their strong opposition to the Financial CHOICE Act, which would repeal a measure that regulates swipe fees charged by banks for debit card transactions. 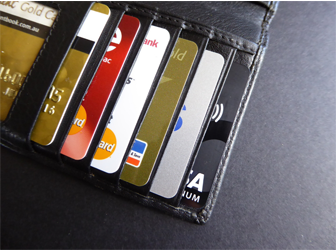 A Wi11 education session led by Total Computing Solutions’ Jim Hammons will review data security and PCI compliance standards to show booksellers how they can better protect their customers’ credit card data and their own businesses from liability. As the credit card industry prepares to shift to EMV chip card technology, several point-of-sale vendors working on transitioning bookstores to new equipment have provided status updates as well as contact information for booksellers looking to learn more. With Bancard Systems and Basil Bookseller Software now fully integrated, Basil users can take advantage of Bancard’s special ABA rate package. Bookstores working with Bancard Systems, the American Booksellers Association’s affiliated credit card processing company, will be seeing lower rates for accepting American Express credit cards.